This shouldn’t be too much of a surprise, but Samsung is working on an Android Oreo build for the Galaxy S8. Common sense, right? Manufacturers are pretty much always working on newer software for their flagship devices. 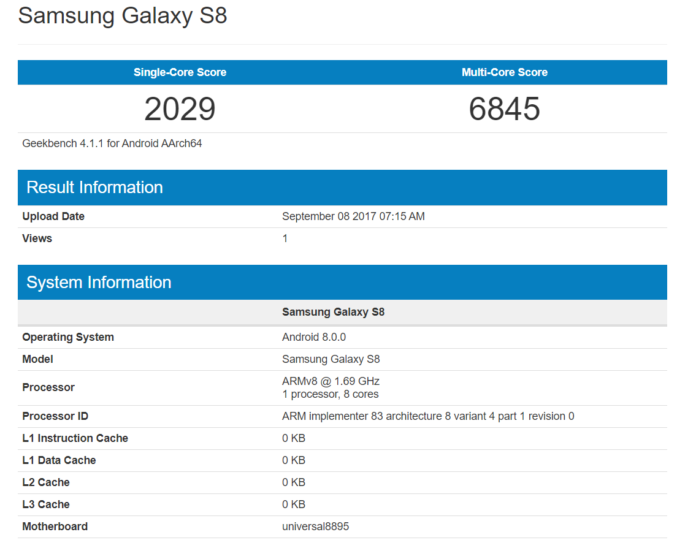 The big story here is that a Galaxy S8 running Android 8.0 has popped up on Geekbench, which means there’s definitely at least one, if not a few, of these devices at Samsung HQ stable enough to run benchmarks with new software. That’s good news for all of us waiting for an update. Yep, definitely a Galaxy S8, definitely running Android 8.0. Performance doesn’t really seem drastically improved, but then again, it’s rare to see a massive difference just because of a newer version of software anymore. While this doesn’t mean Samsung is pushing out an Oreo update right away, it does mean we can expect an update for their current round of flagship devices very soon. 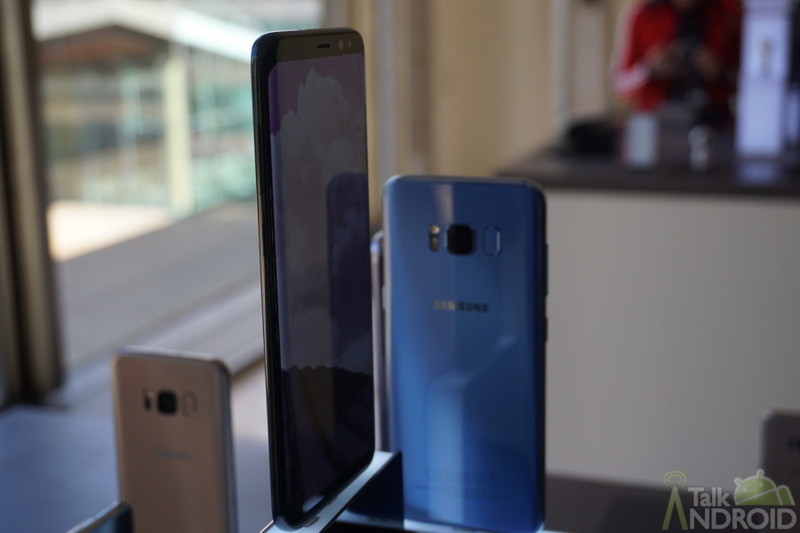 Fingers crossed the Galaxy S7 sees some love, too.